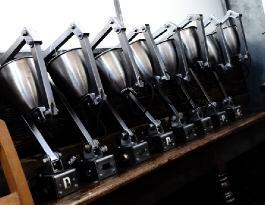 Memlite machinists lamps. Enquire about stock levels. Dugdills pair of switched wall mounted lamps. 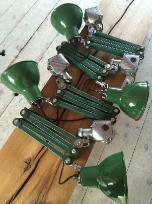 Angled green enamel reflectors with brass conduits. 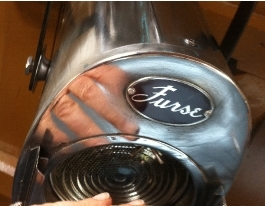 Furse theatre lamps & tripods. 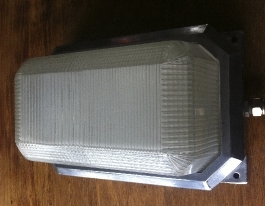 EDL machinists lamps.Email to enquire about current stock levels. 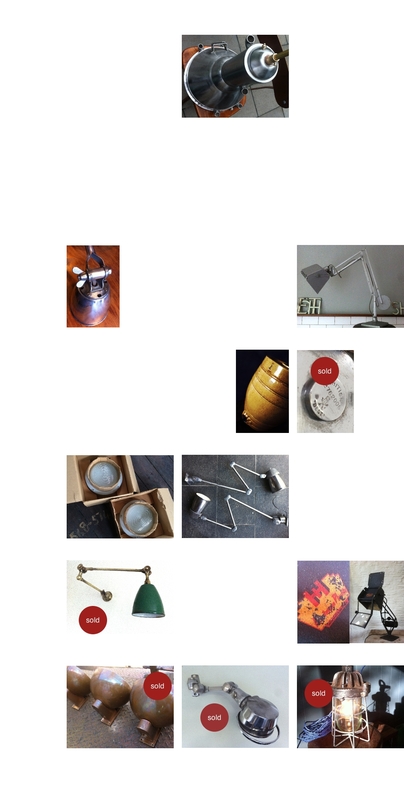 Anglepoise Trolley Lamps, brass or aluminium arms available. Lo-Vo-Lite lamps with/ without transformers.Email to enquire about current stock. Hadrill & Horstmann Cammed Roller Counterpoise task lamp. 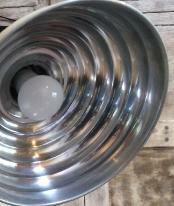 Price Bristol saltglazed barrel lamps. 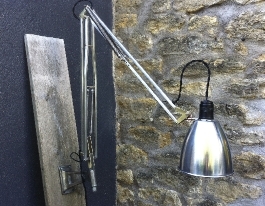 Pair of 1209 Anglepoise Lamps on original wall brackets. Vintage Pifco medical floor lamp. Rare Vintage Ernst Rademacher task lamp.Dusseldorf, Germany. 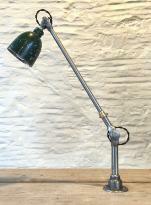 Vintage EDL desk lamp with Oak,pen tidy desk base. 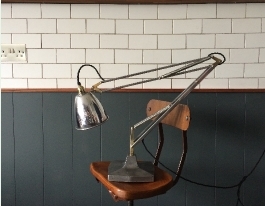 Dugdills task lamp. 21 inch. Rewired. LED bulb. 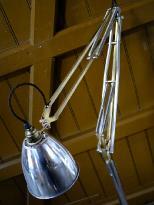 Burnished REVO Tipton Giant caged inspection lamp. Early brass Dugdills wall mounted lamp. Mid Century Copper up- lighters.Set of eight. 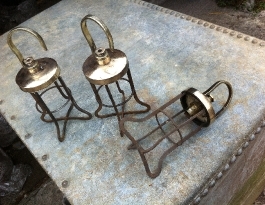 Polished vintage Jielde LAK lamps. White Enamel Mazda Lamps x 9. 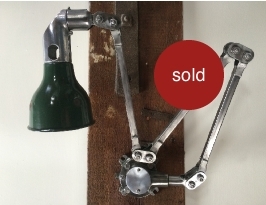 Vintage wall mounted Mek-Elek lamp, 3 arm sections. 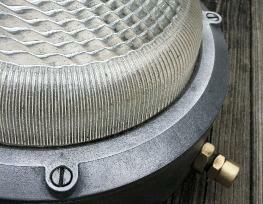 Circular Holophane bulkheads, new old stock. 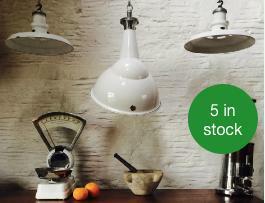 9 Wardle Manchester green enamel pendant lamps. 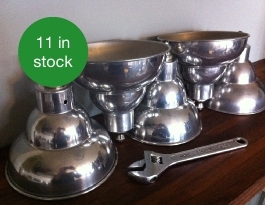 Vintage mirror polished Invisalfex lamps. 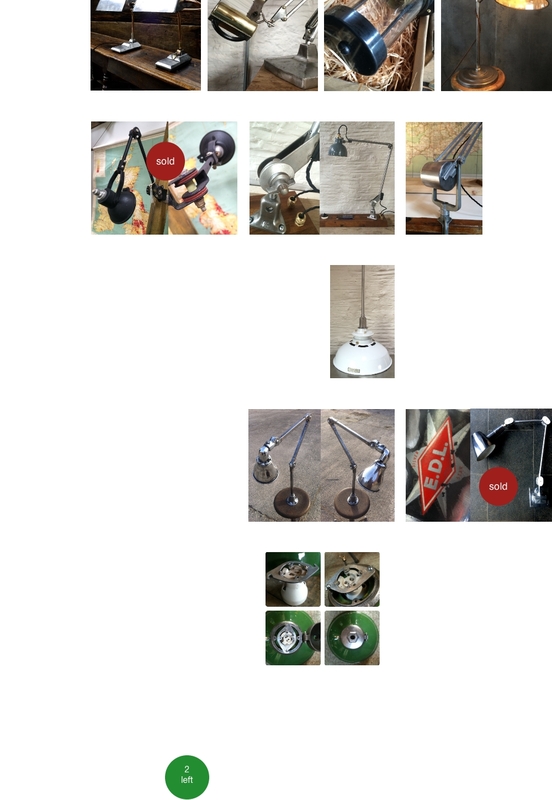 1960's EDL Silver Star lamps.Black and white models in stock. Converted heat lamp with copper shade. 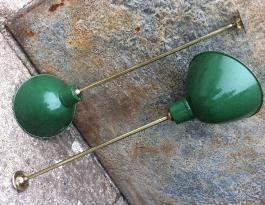 Pair of Deco aluminium & copper bankers lamps. New old stock military angle poised navigators lamp. Magnifying anglepoise, details to follow.